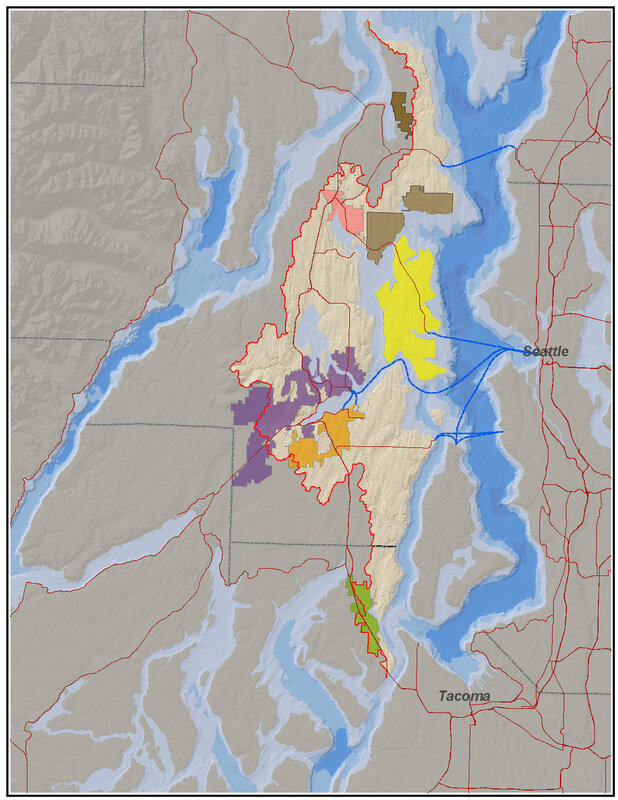 The West Central LIO works on the east side of the Kitsap Peninsula in Washington State. This area, known as our Action Area consists of the following cities, counties and tribes. See this interactive map of the West Central LIO's Near-Term Actions (Source: Puget Sound Partnership).